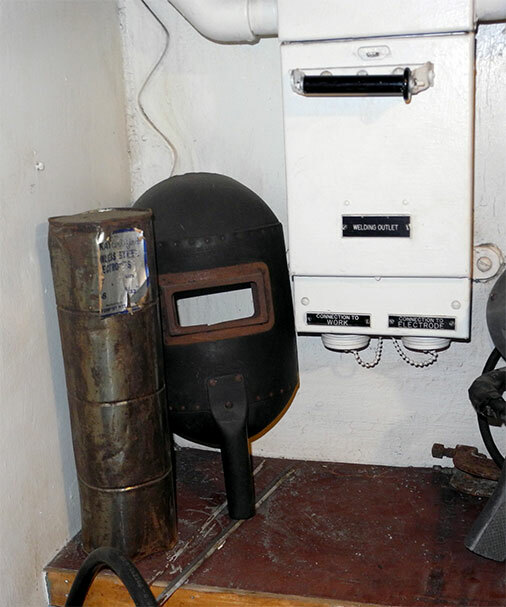 Distributed installed and stand alone DC welders were located in strategic locations throughout the ship to provide rapid access for use in both routine and emergency repairs. 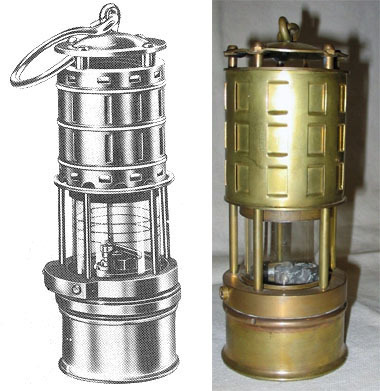 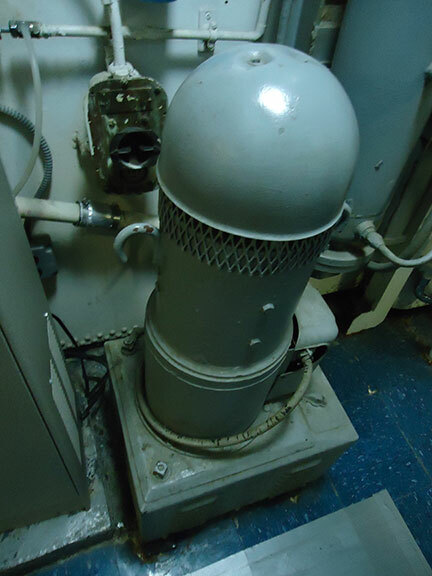 In larger ships the welders were grounded directly to the ships hull and plug in outlets similar to electric power outlets installed. 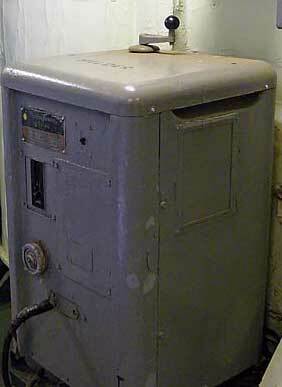 Repair personnel could then access welding equipment without breaking water or firetight boundaries. 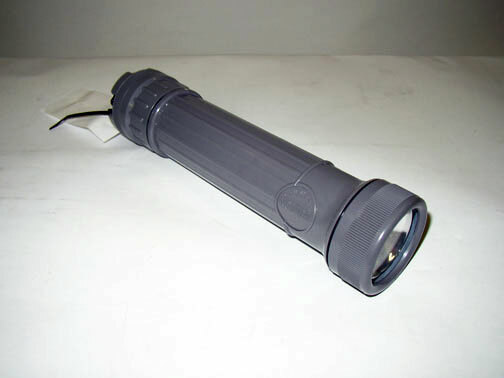 This also reduced the amount of welding cable required to to reach the scene of a casualty.